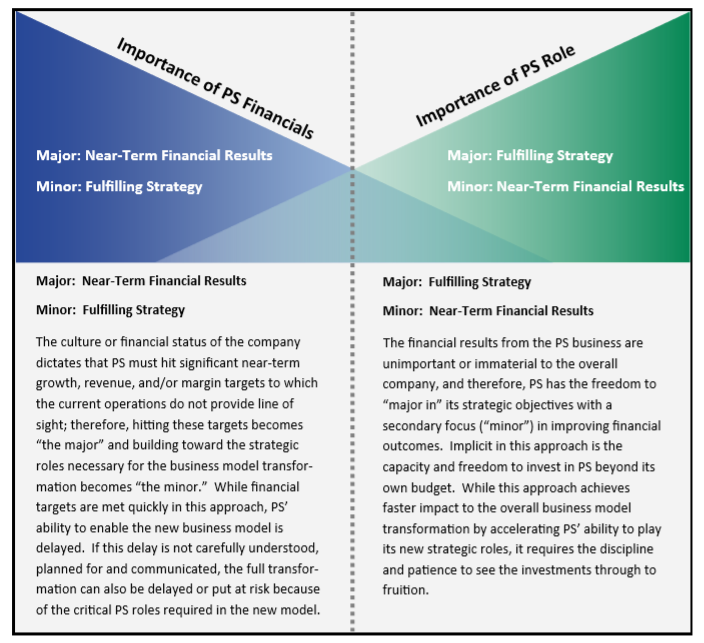 If planned and performed with deliberate focus, both approaches can be successful, but have implications on timing, investment, and sequence of activities. Because most organizations are seeking the correct balance to progress both goals, we often find a major-minor framework to be a helpful construct for the decision. By applying this framework, you can set the correct expectations, establish milestones, and maintain momentum to achieve your transformation, but the mechanics of each approach work differently and have different timelines. To understand the decisions, stages, and implications of each approach, access the full whitepaper. About the Author: Doug Long is a Partner with McMann & Ransford and has more than 26 years of experience in consulting across various industries, topics, and client challenges. Prior firms include Deloitte and GE. He currently leads our Healthcare Practice. Reproduction or distribution prohibited without the express written consent of McMann & Ransford.